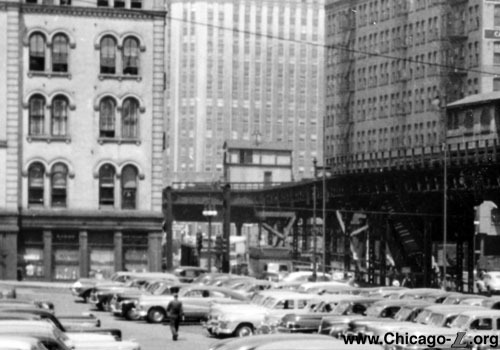 When the Lake Street Elevated first opened, the line began at Madison Street and Market Street (now Wacker Drive), ran north over Market, then turned west on Lake Street to head out to the West Side. However, the Lake Street Elevated wished to gain access directly into downtown, and the company undertook work to secure a franchise for an extension east over Lake Street to Wabash Avenue. The extension east over Lake Street into downtown created a junction at Lake and Market where the new extension met the original line. The line extension east on Lake to State came into service on September 22, 1895. The interlocking tower at Market and Lake controlled both the junction at Market and Lake and the Lake Street Elevated's switches and signals associated with the Lake Street Bridge over the Chicago River. 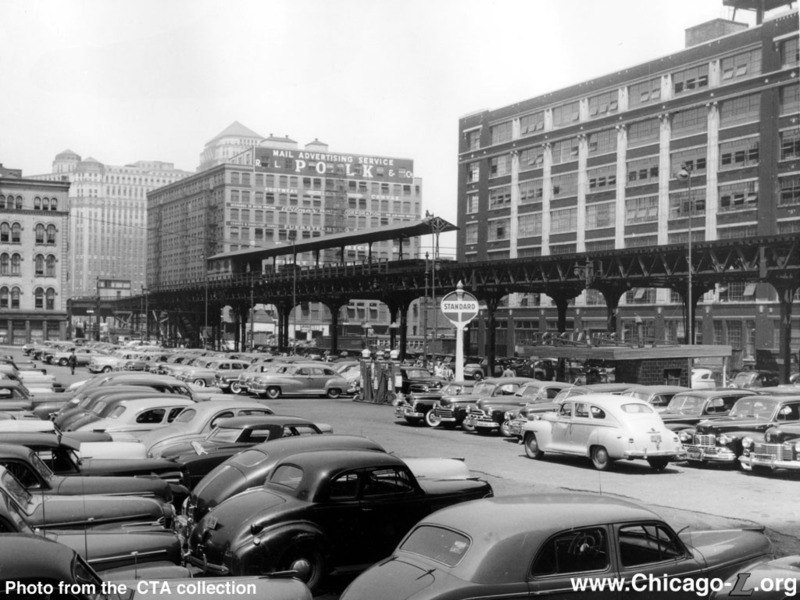 On April 4, 1948, the CTA revised Lake "L" service, operating all trains between Forest Park and the Loop and discontinuing service into Market Street Terminal. The junction and interlocking at Market/Lake was removed from service, but Market Tower continued in use, controlling the "L"'s part of the Lake Street Bridge. Market Tower was closed on October 22, 1956, with the operating controls for the Lake Street Bridge being transferred to Tower 18.